It’s not as though Cuba has a shortage of beautiful islands that contain resorts. These places are certainly luxurious, and offer a chance to laze by the beach while being brought a succession of cocktails and snacks. It’s not exactly a bad way to spend a vacation, but these resorts don’t always feel entirely authentic. Sometimes you might want something a little more rustic – a place that feels more natural and is not filled with resort facilities. If you’re looking for a laid-back Cuban island experience, then it’s time to discover the joys of Cayo Levisa Cuba. 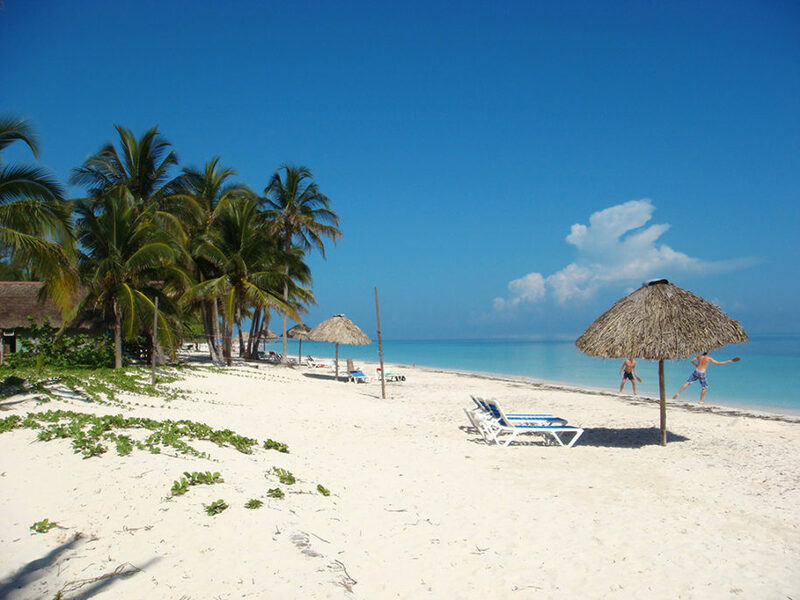 Located just off the north west coast of the Cuban mainland, Cayo Levisa Cuba can only be reached by a boat that leaves from the village of Palma Rubia. The journey takes just over half an hour. One of the most striking features of the island is its size, or lack thereof. It’s only 4.2 km in length, and is just 750m wide at its widest point. You could easily walk around it in an afternoon, and a number of visitors just stay for the day, savoring the peace and seclusion. If you want to stay for a little while longer (and you really should), there is a hotel on the island. It’s far from a massive resort, but you’ll be very comfortable. The hotel offers accommodation in private cottages, which allows you to feel like you’re living alone on a beautiful tropical island. The hotel offers the only facilities on the island, and also take care of the boat trip from Palma Rubia. There is the possibility of taking a private water taxi to the island, but these are not always available. If you happen to rent a boat to make your own way to Cayo Levisa Cuba, you need to be very careful when you approach. Always sail to the north side of the island (where the dock can be found). Don’t get too close to the shore on the south side of the island. The south side is easily identified by the huge number of mangrove trees growing in the area, and the waters are rather swampy. The water on the south side become very shallow, very quickly, and it’s easy to run aground. Even though you’re only visiting an island within Cuba, you are expected to show your passport when you arrive on the island. Most visitors to the island want to spend a lot of time simply lazing on the beach, but a large number of people are also interested in what lays beneath the surface of the water. Cayo Levisa Cuba is in the warm waters of the Gulf of Mexico and there’s an abundance of aquatic life making their way through the ocean. Like many parts of Cuba, there are a number of coral reefs in the area, but unlike the rest of Cuba, the waters off the island is home to rare black coral. This coral is ancient and grows at an extraordinarily slow rate. Some existing black coral is thought to have been growing for more than 4000 years! There are also a number of shipwrecks for underwater exploration, which range from wooden ships from the 17th century that are barely recognizable anymore, to more recent wrecks. It’s hardly surprising when you consider the size of the island (just 1.5 hectares in total), but there is no permanent population living on Cayo Levisa Cuba. The hotel staff generally work for several months before returning to their own hometown for a break. The numerous scuba instructors usually stay on the island for a little longer. Development on the island is heavily restricted as it has been classed as a Protected Area of Local Significance. If you plan to visit the island and stay for a few days, it’s advisable to book ahead since the hotel is the only place to stay. If it’s booked up, you’ll find yourself out of luck, and camping is not allowed on the island. During the peak season, you might be sharing the island with up to 100 day visitors, but they all leave by 5pm to catch the last boat back to the mainland. 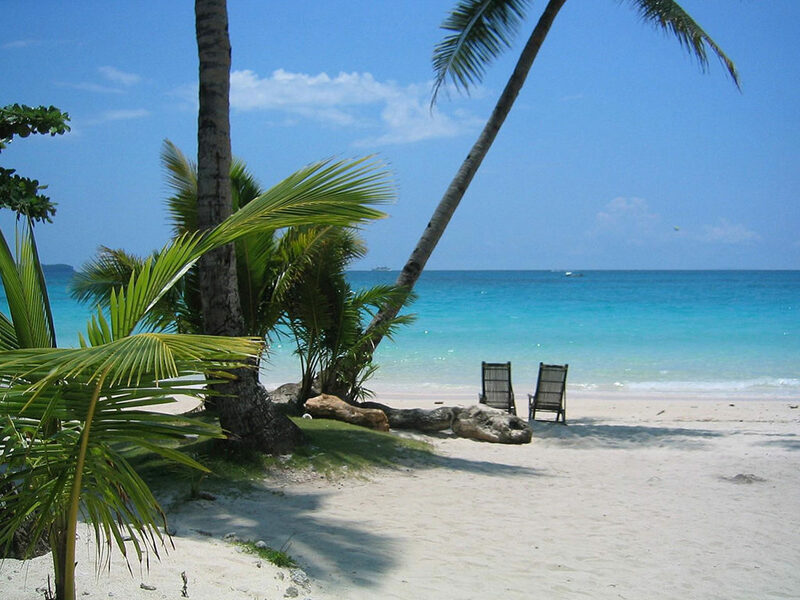 Cayo Levisa Cuba is part of the Colorados Archipelago, which contains dozens of small islands. If you happen to join a snorkelling excursion, you’ll have a chance to see some of the these other islands, since a boat trip is involved. Depending on the excursion’s schedule, it might be possible to stop and explore some of these other destinations. You should also try to visit Cayo Paraíso, some 6 miles/10 km away from Cayo Levisa. This was a favourite fishing spot of Ernest Hemingway. Tour Havana with us and visit the Plaza de la Revolución. Click here!